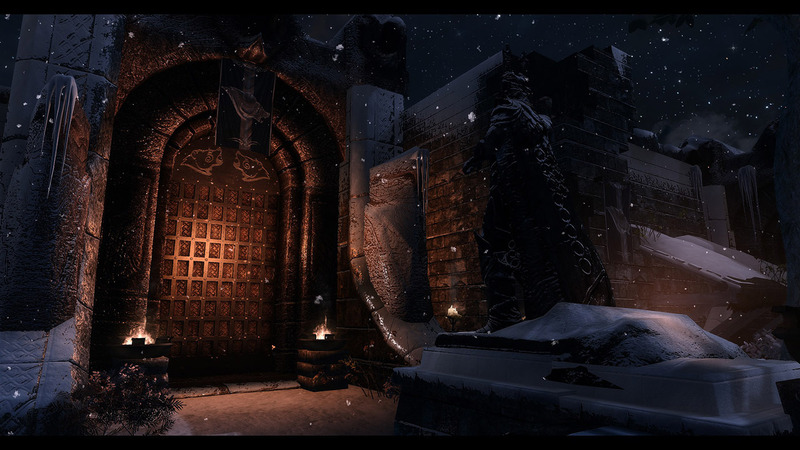 Screenshots taken with 4K version Initially I created this texture style for my upcoming Riften door replacer. 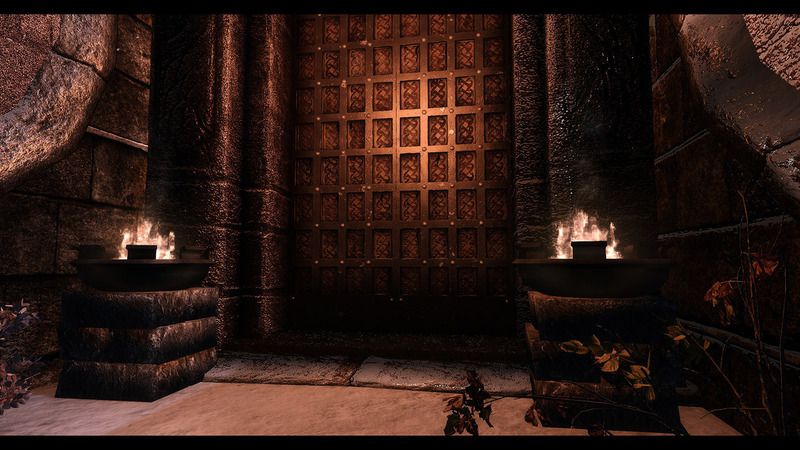 I uploaded a screenshot and Mathy79 mentioned it might be a good fit for Windhelm. I highly recommend MO2 as mod manager. This mod is automatically compatible with Open Cities. The mesh for Open Cities is always included as it doesn’t hurt if you don’t use Open Cities. Of course you have to allow it to overwrite Open Cities. My door uses its own textures and won’t interfere with any other texture mods. [/font]All mods are also available for Skyrim Special Edition.